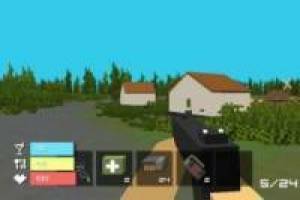 Zombiecraft Io offers a new multiplayer world where other players play in real time. You must learn to survive thanks to the weapons you are finding or subtracting from fallen enemies. A plague of zombies will invade this world and only a few will survive. You dare with the zombiecraft. Io! This fun game can be made from any device: Smartphone, tablet and PC. Dare and click on this exciting game, collect all the resources you can to make weapons and face the undead. 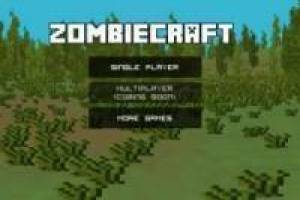 Enjoy the game Zombiecraft. Io: Zombies in the world of Minecraft, it's free, it's one of our minecraft games we've selected.